If you are one of the few men who find it very hard to grow a beard, then you might be relieved to know that your lack of facial hair doesn’t mean that you have low testosterone levels and you are not in any way less manly than your friend. 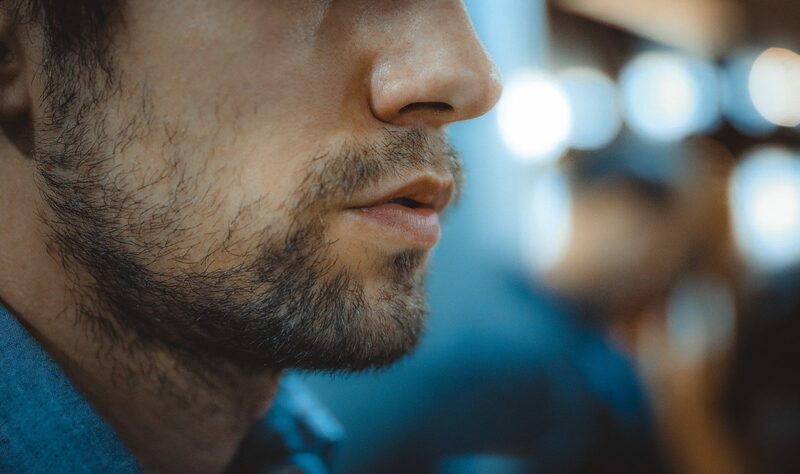 Doctors have revealed that growth of facial hair depends on how receptive hair follicles are to a high form of testosterone called dihydrotestosterone. The more receptive your hair follicles are to dihydrotestosterone, the more chances are that you will grow out a beard. So, there is no use of trying out beard growth products or believing ideas that shaving will encourage beard growth as the real reason is the interplay of hormones and genetics and nothing can change that unless you decide to try out facial wigs or go through some bizarre hair transplant. And anyway, haven’t you heard people with beards complain about how the food gets stuck in the beard or how it itches? So, just sport your clean-shaven look with confidence and don’t give much thought to something as trivial as not being able to grow out beard.